BLOG Investment Advice Where to for the Australian Dollar? The strength of the Australian dollar has been positive for those wishing to travel overseas or to purchase goods online from overseas, but inbound tourist operators, exporters and bricks and mortar retailers are not likely to share the enthusiasm. 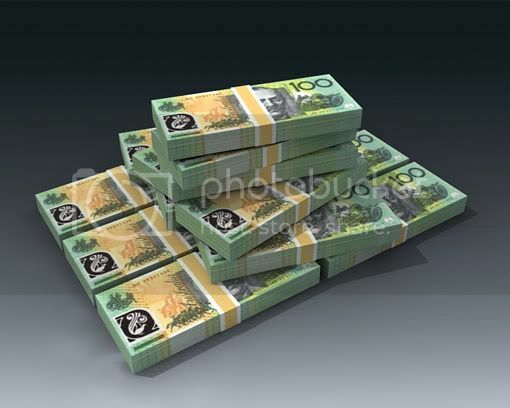 The Australian currency is often referred to as a commodity currency which means that it generally behaves in keeping with commodity prices. Below is a chart showing the long term trends of Commodity Prices (green line) and the $AUD/$USD (blue line). In the past 20 years the Australian dollar has followed the Commodity Price Index, and yet right now there lies a massive gap between the currency and commodity price index. Picking currency trends is a dangerous occupation, however it seems to be accepted within the finance profession that the Australian dollar is over valued and is only a matter of time before is corrects itself. Should the Australian dollar devalue, which investments would benefit?